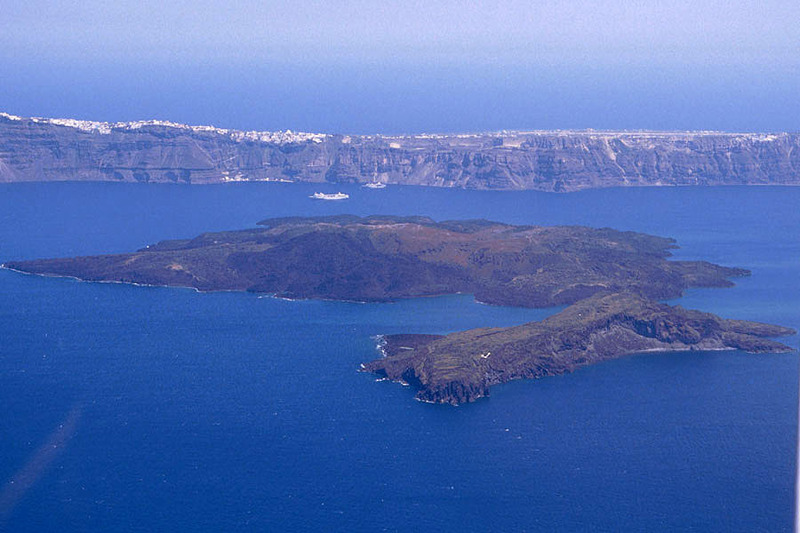 Santorini volcano, Greece, is one of the best known volcanoes in Europe. 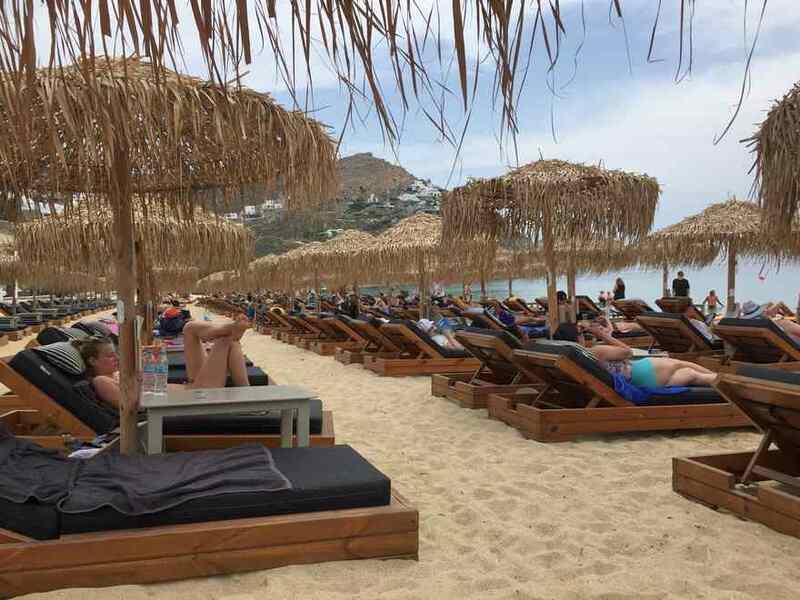 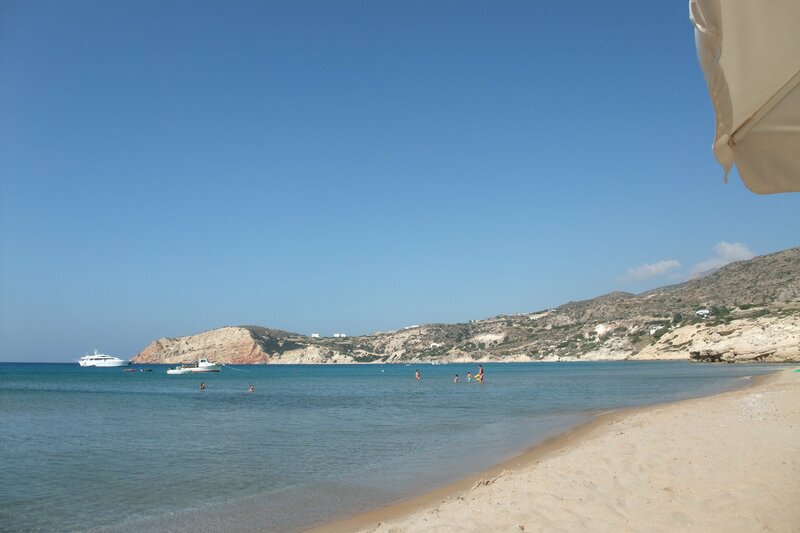 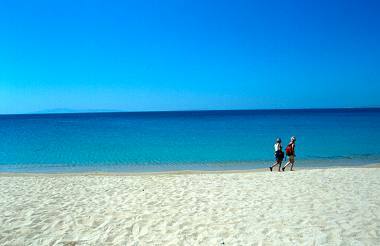 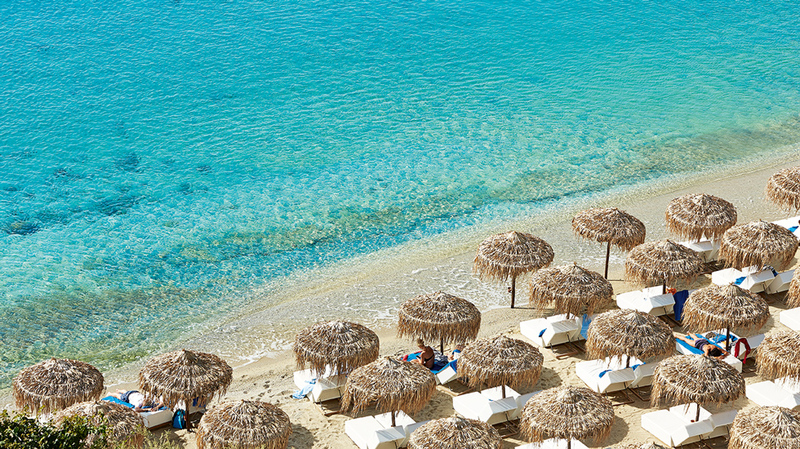 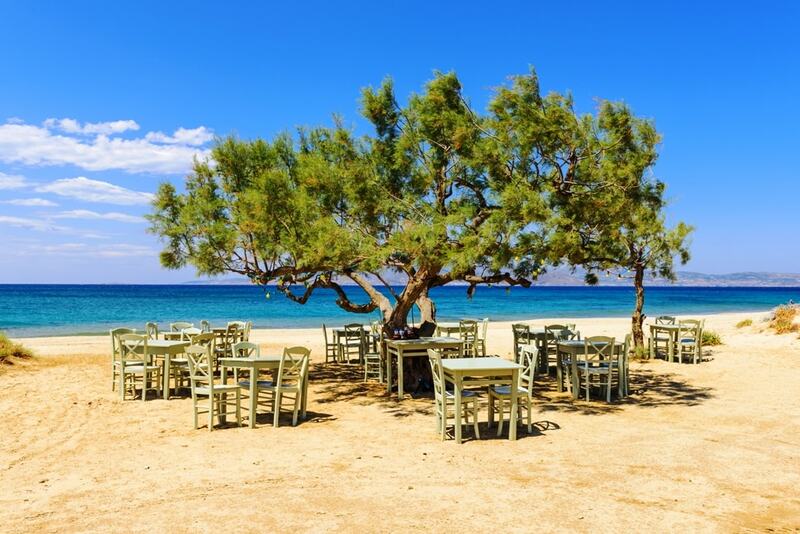 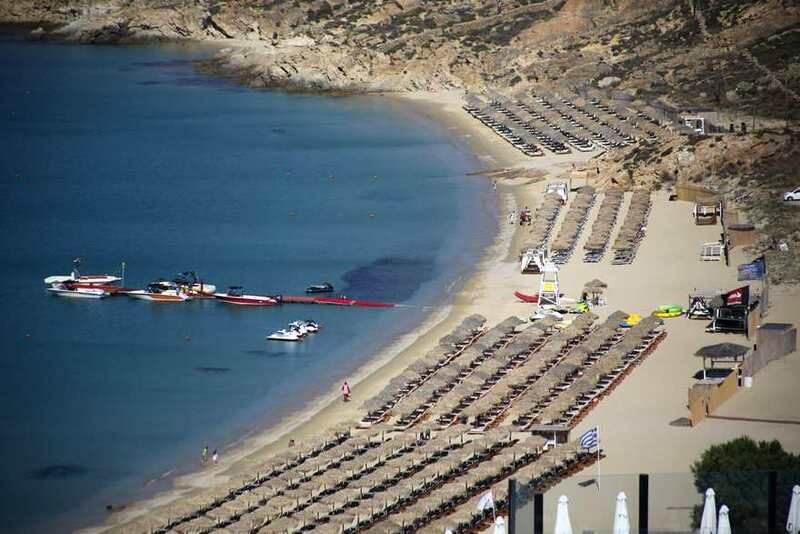 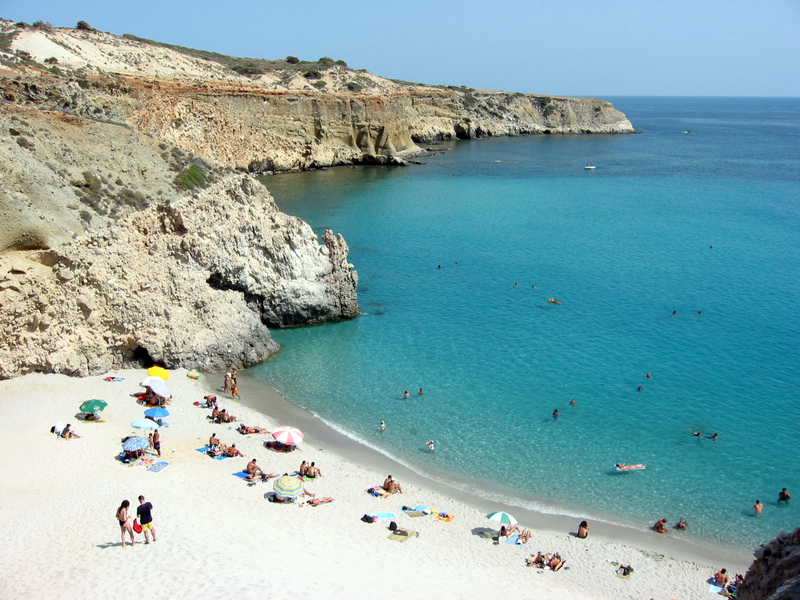 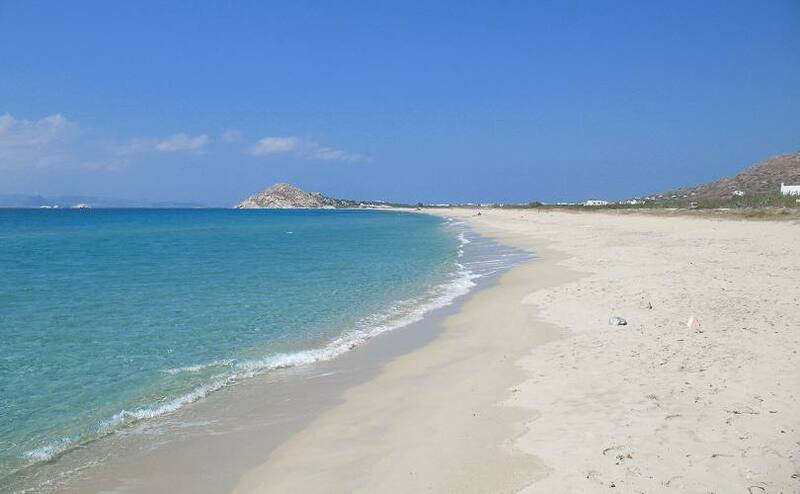 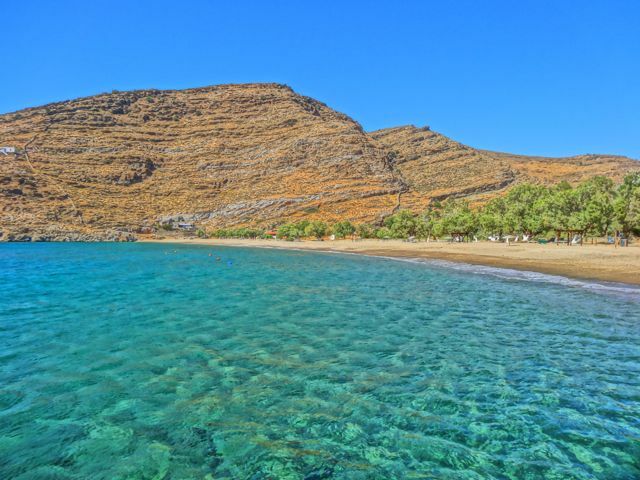 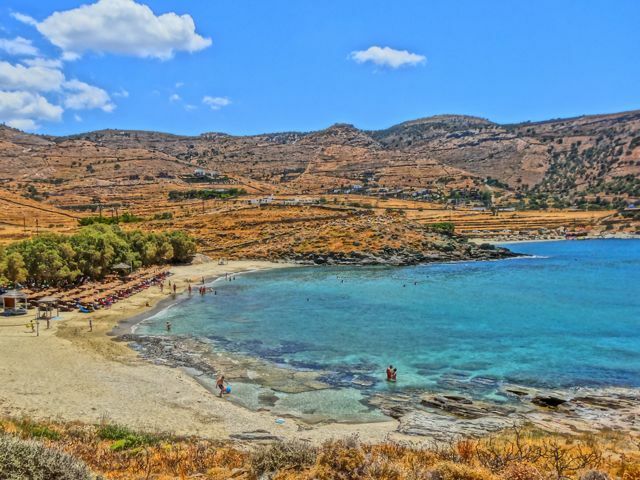 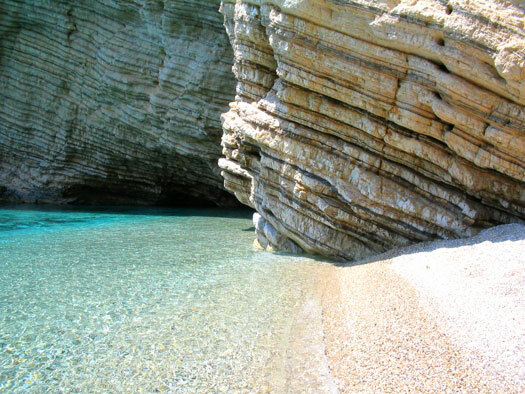 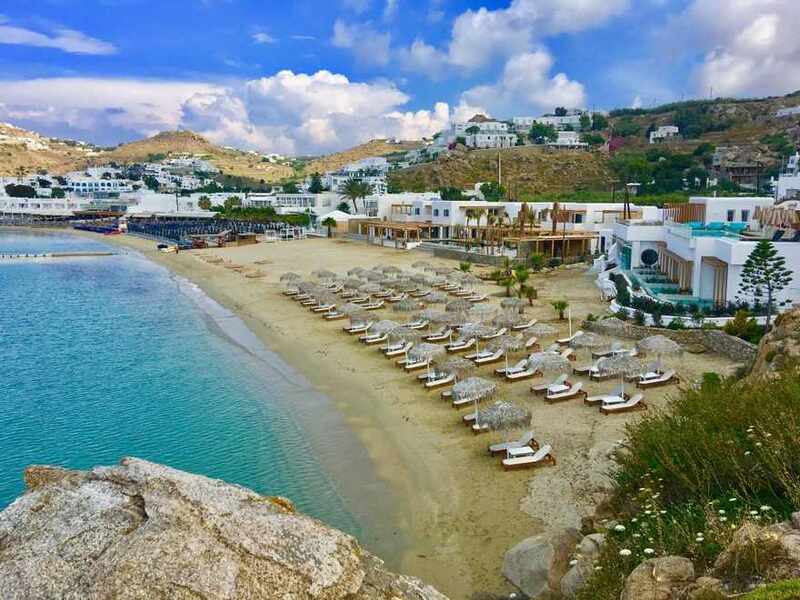 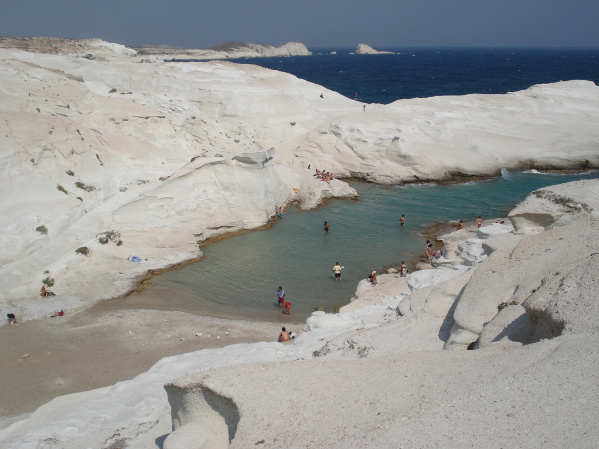 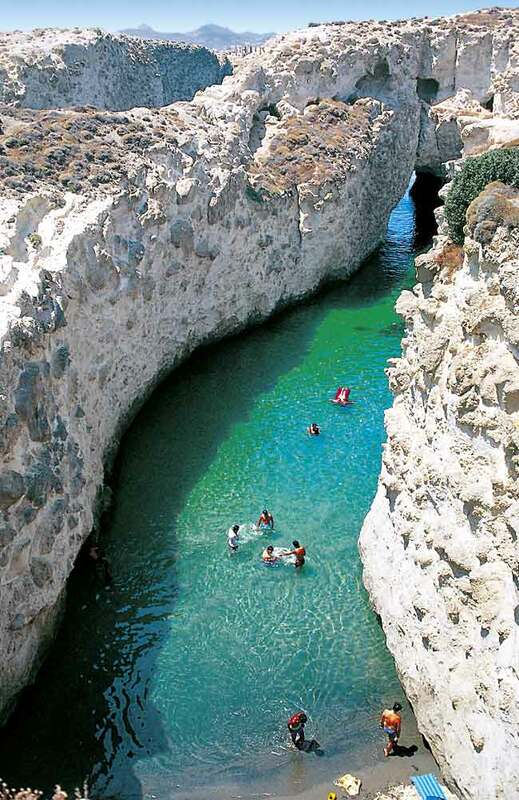 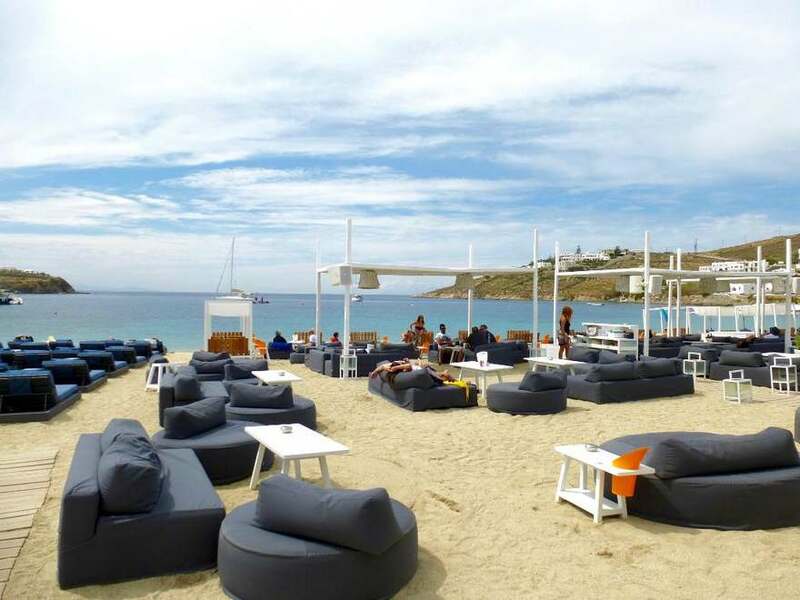 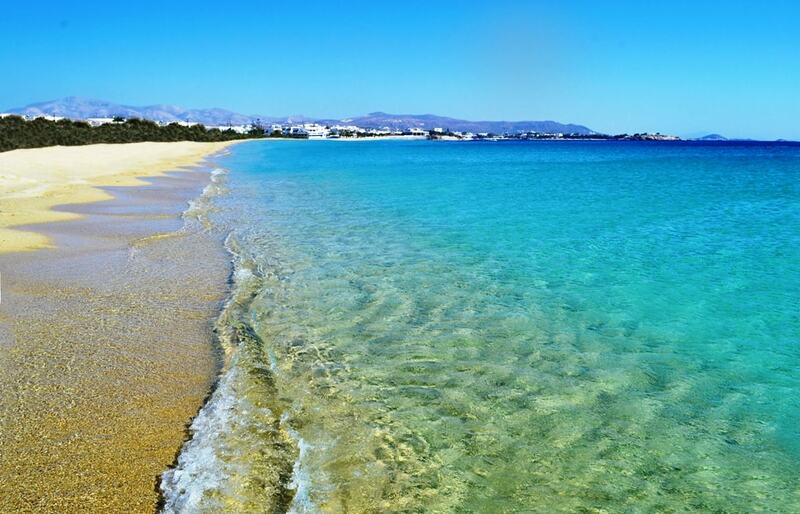 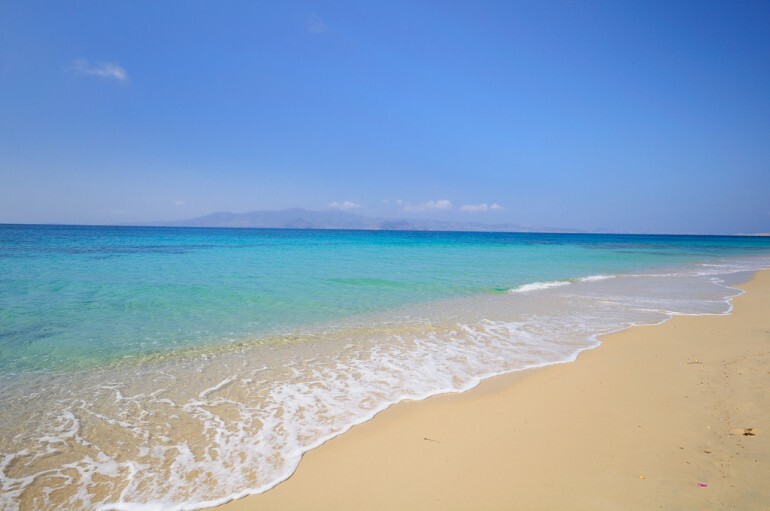 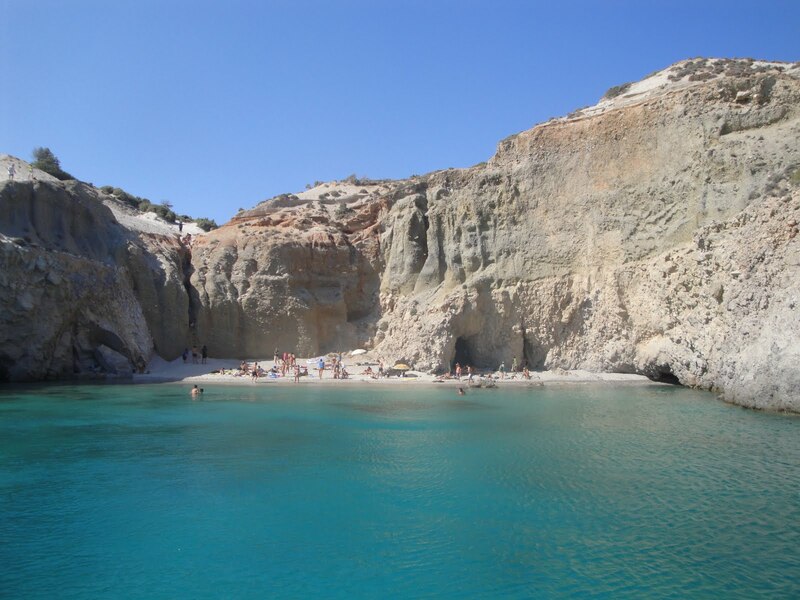 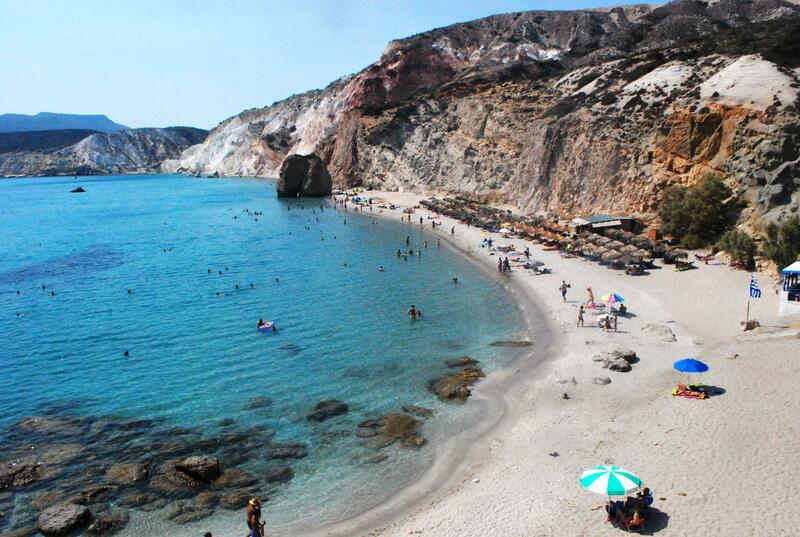 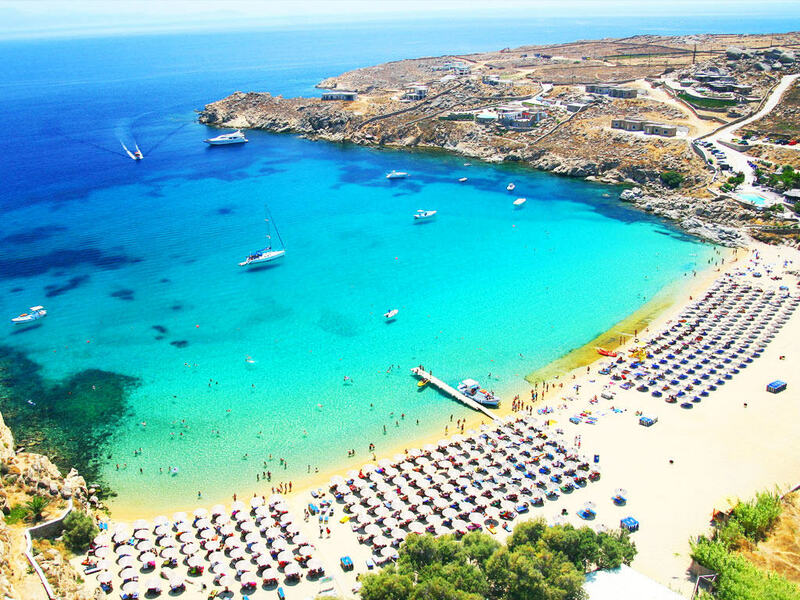 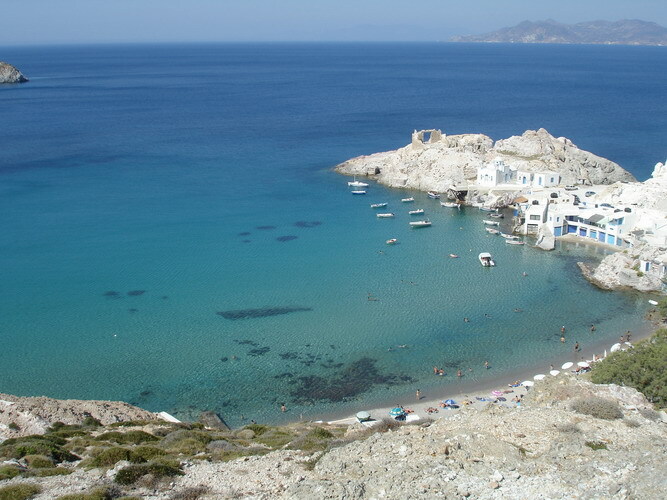 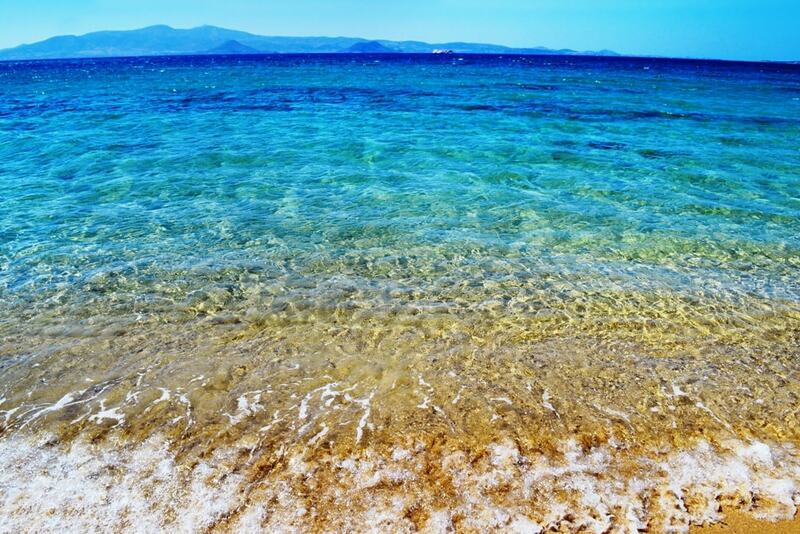 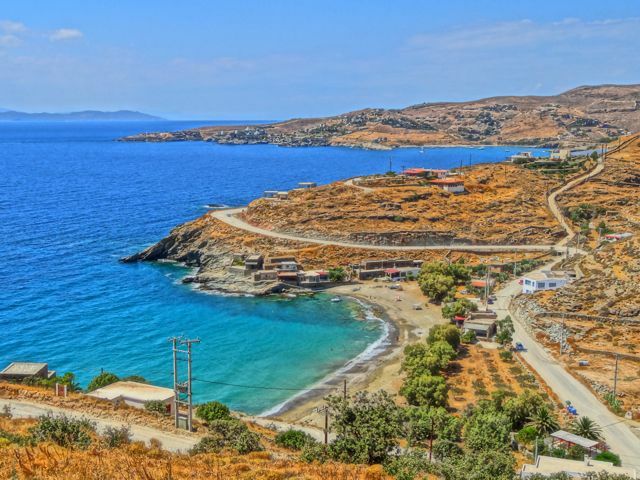 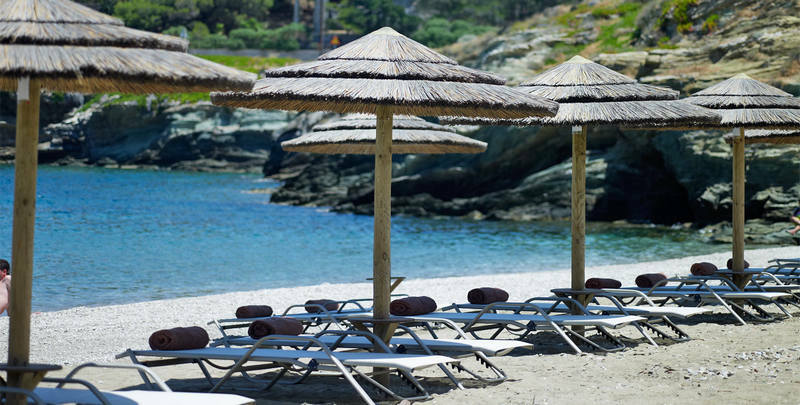 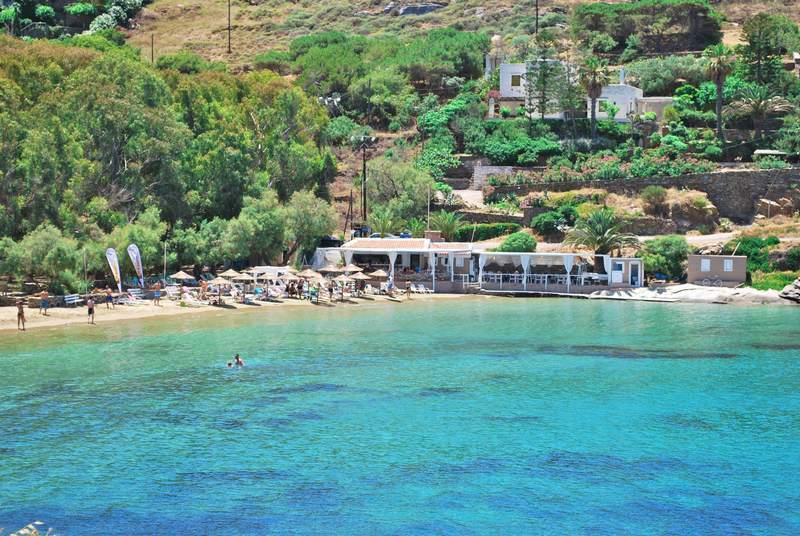 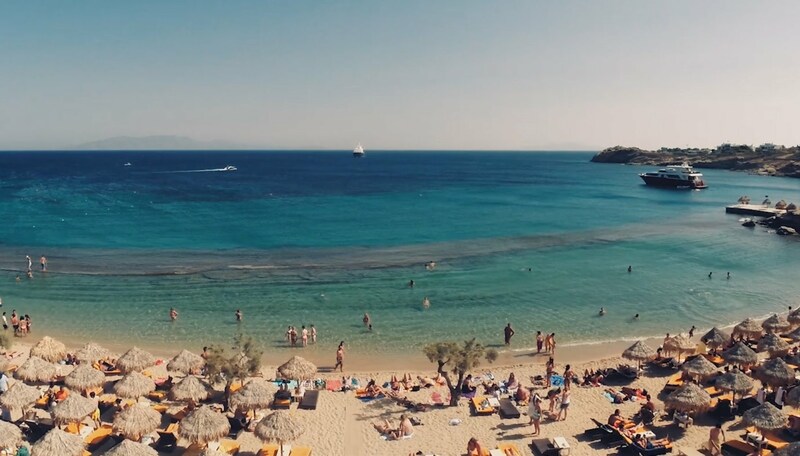 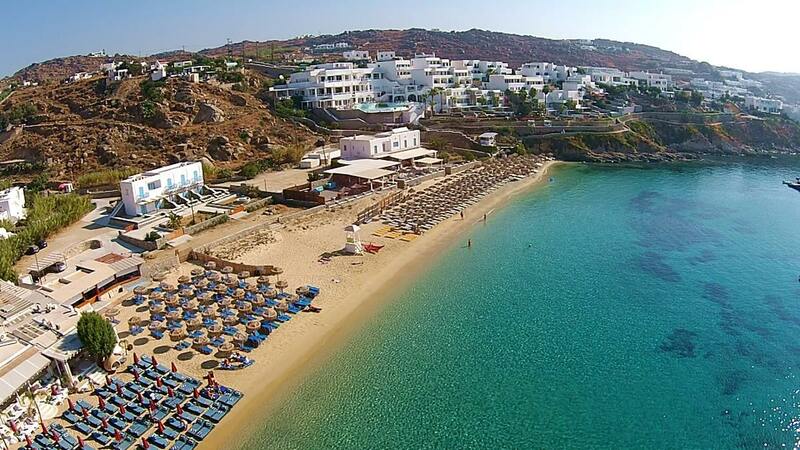 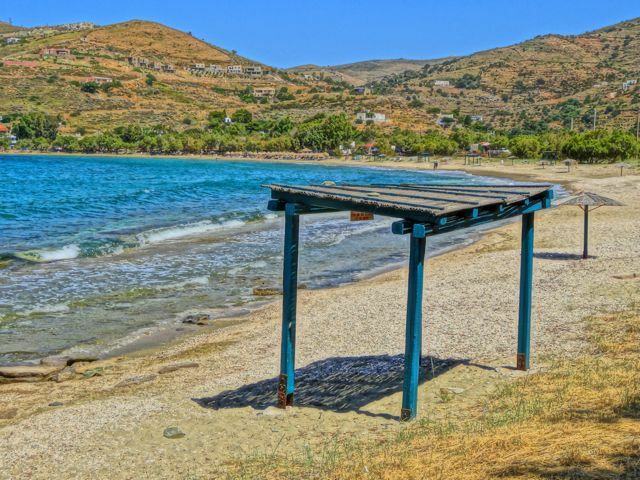 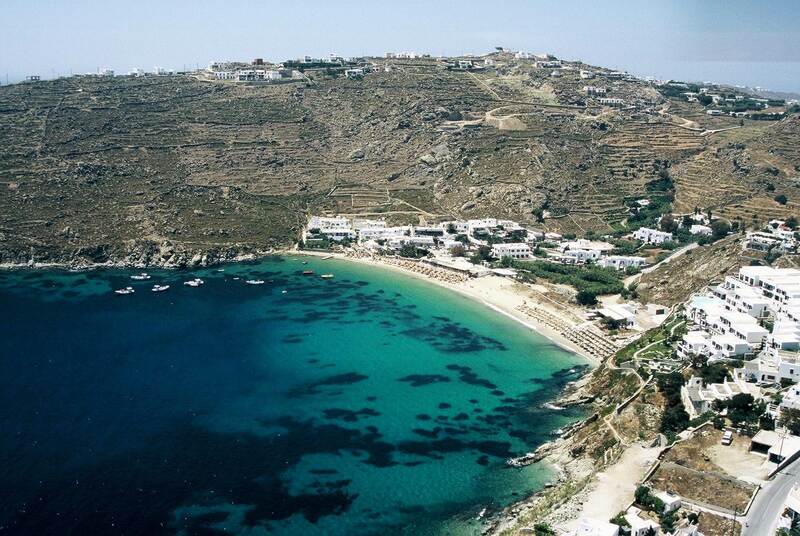 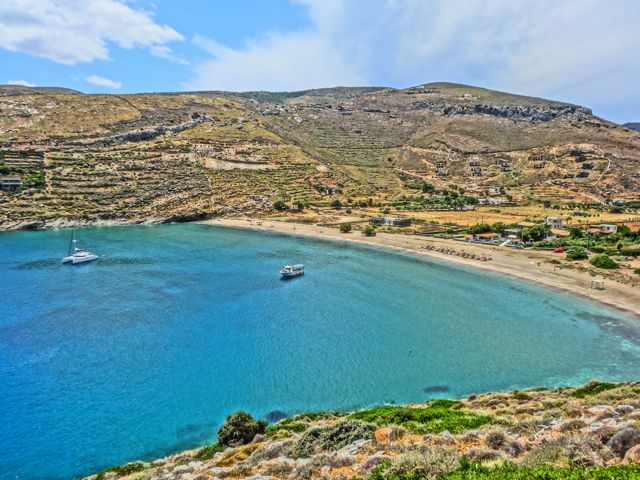 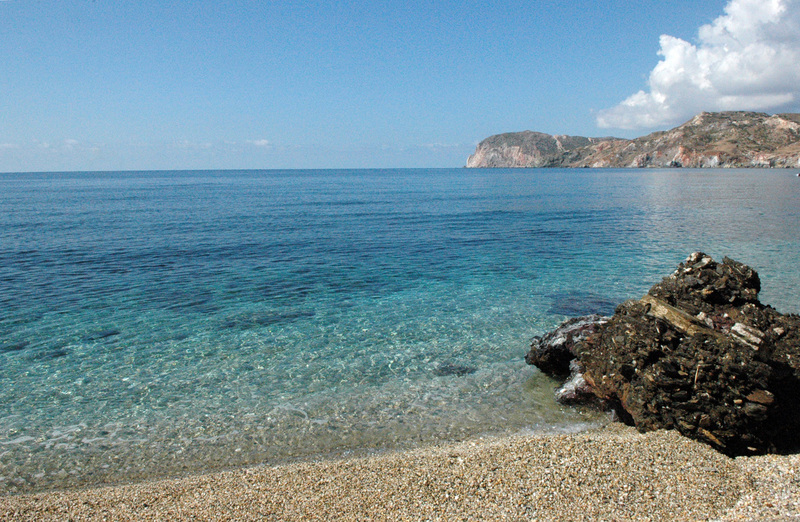 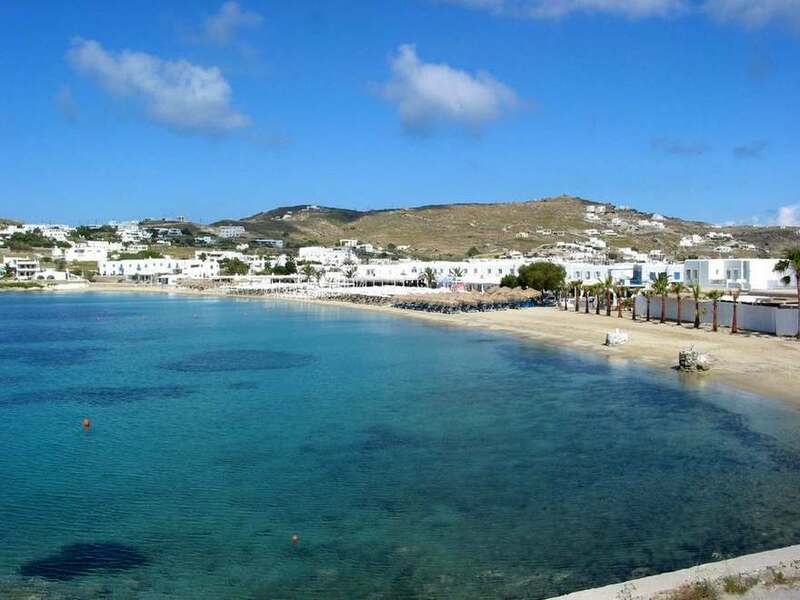 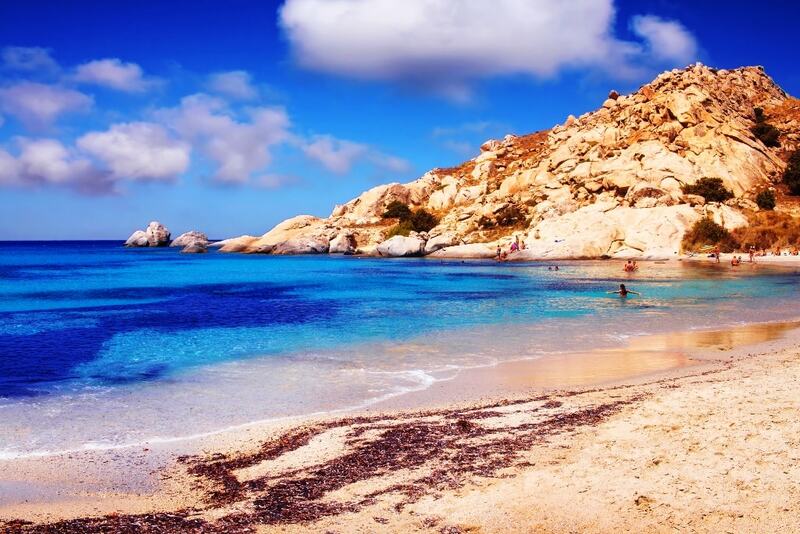 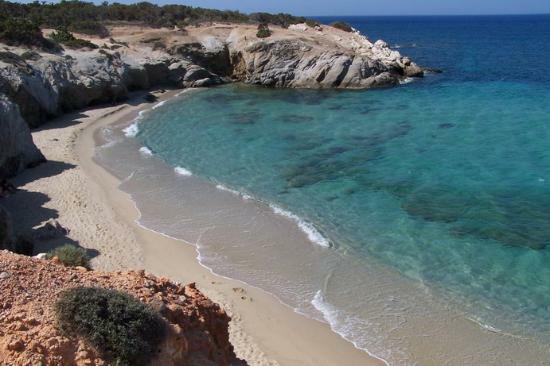 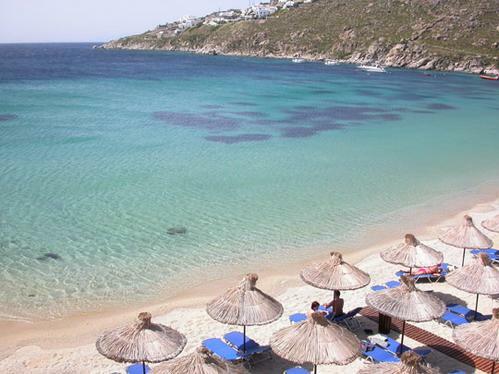 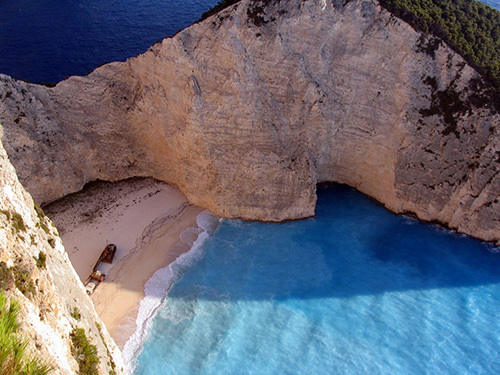 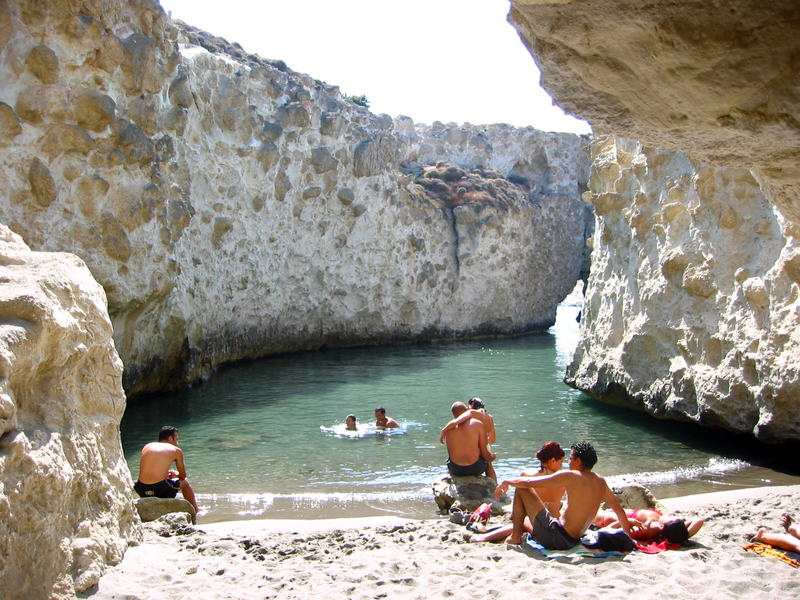 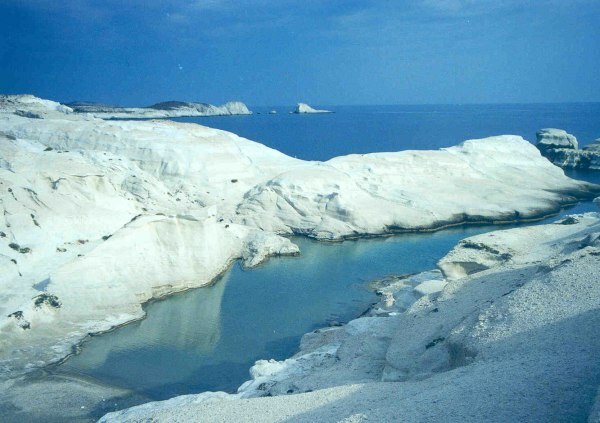 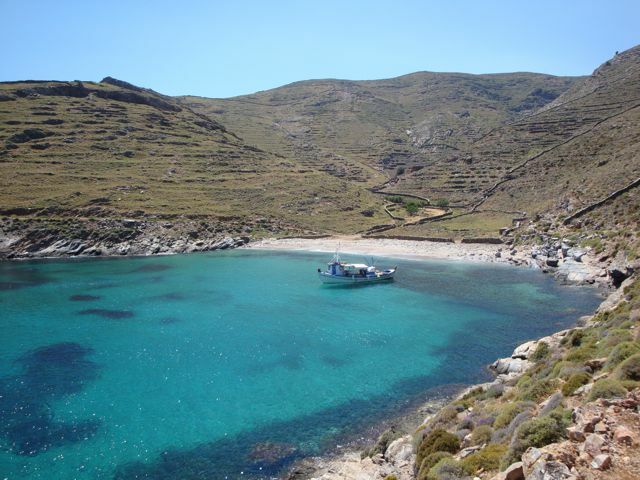 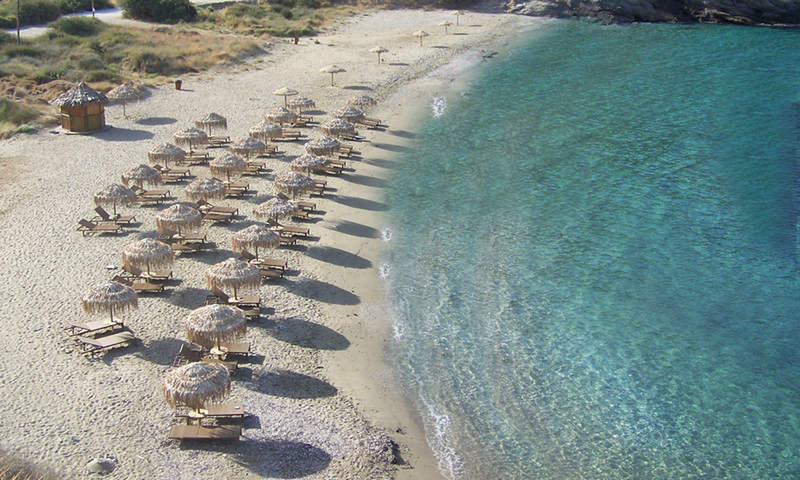 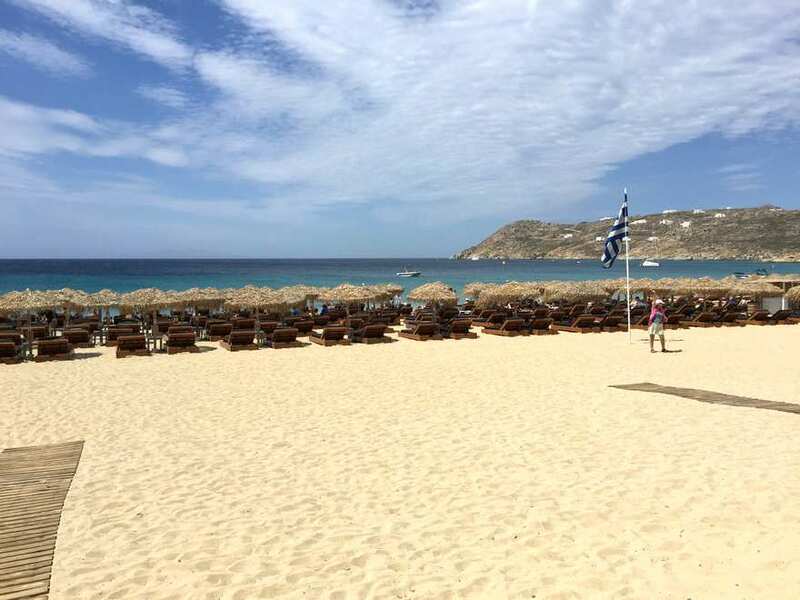 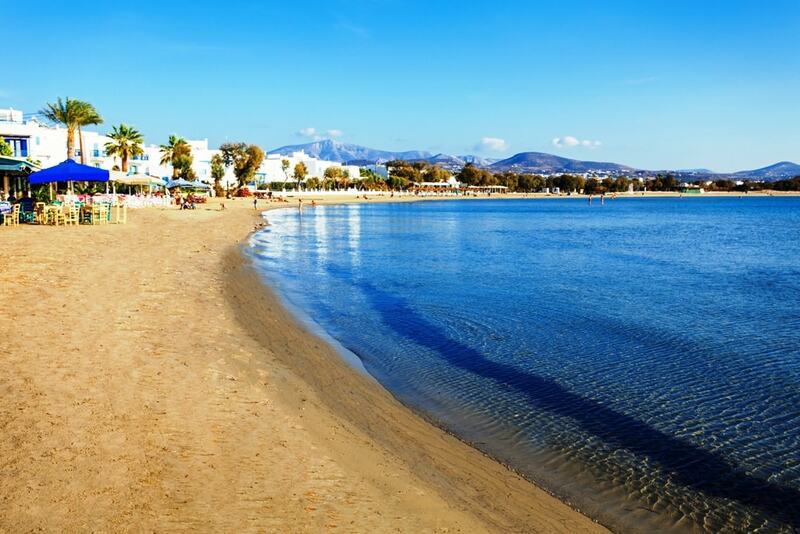 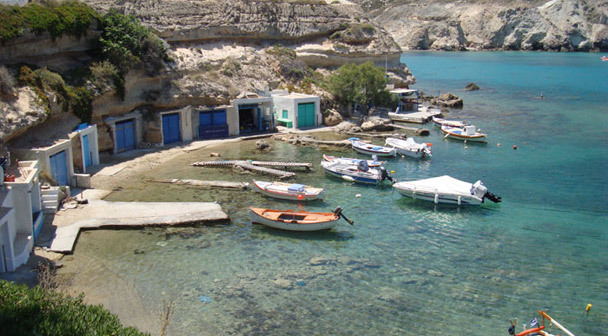 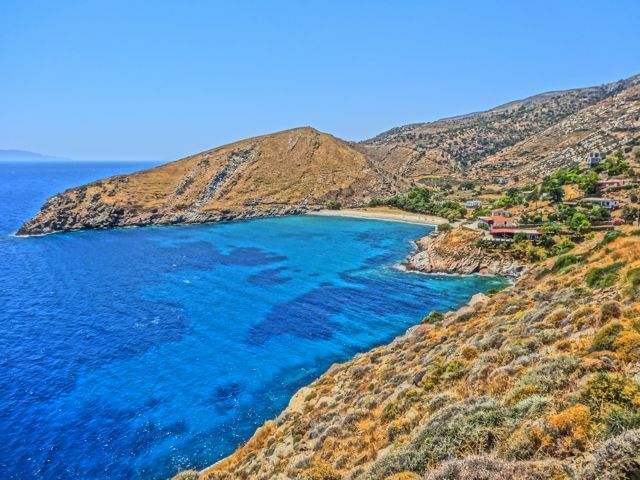 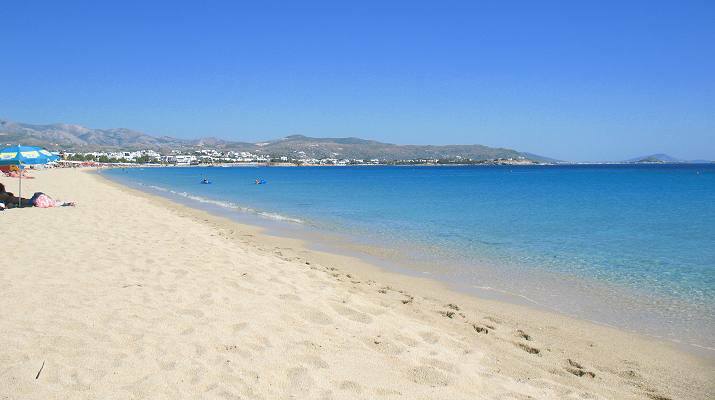 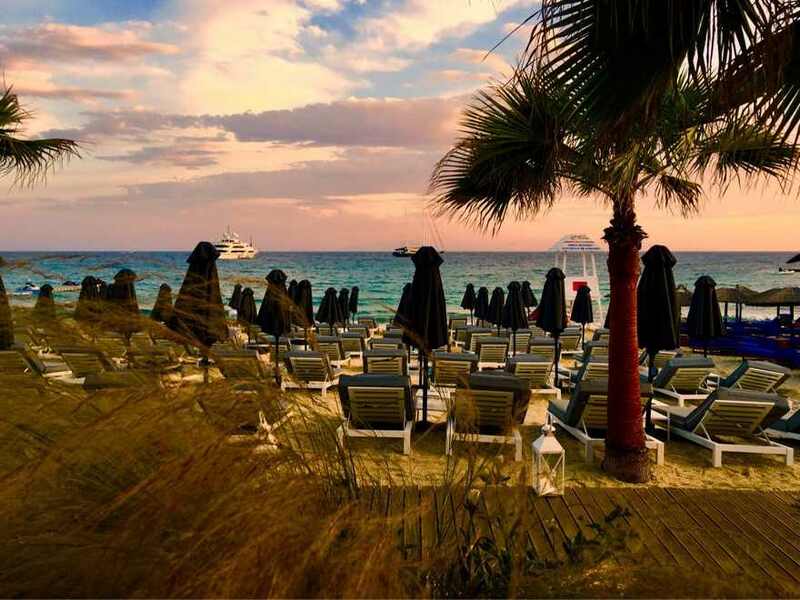 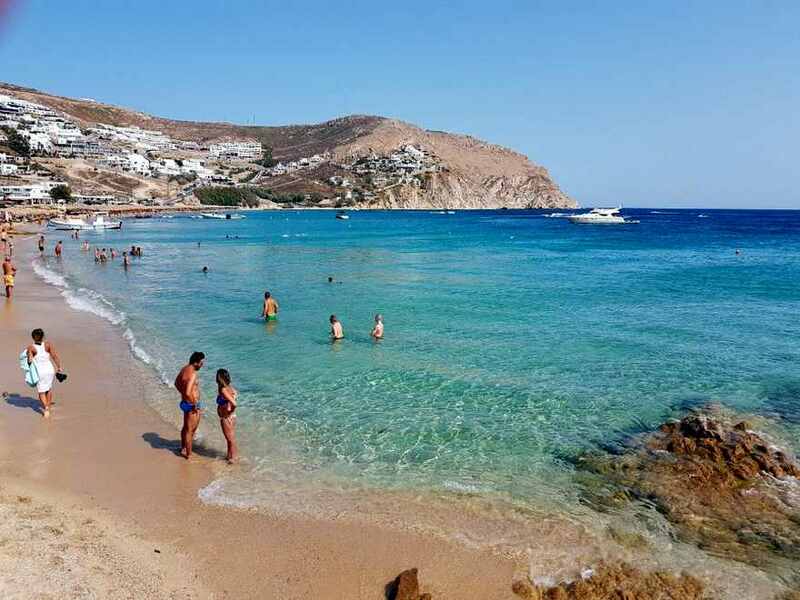 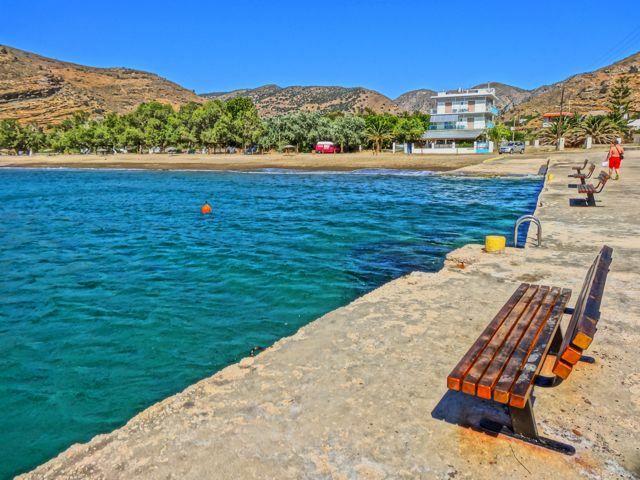 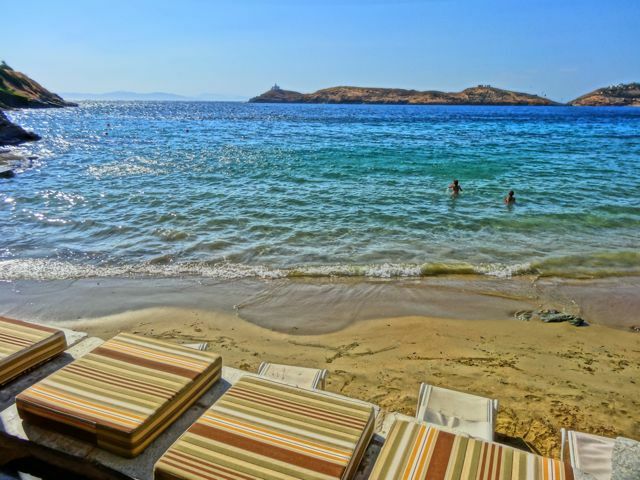 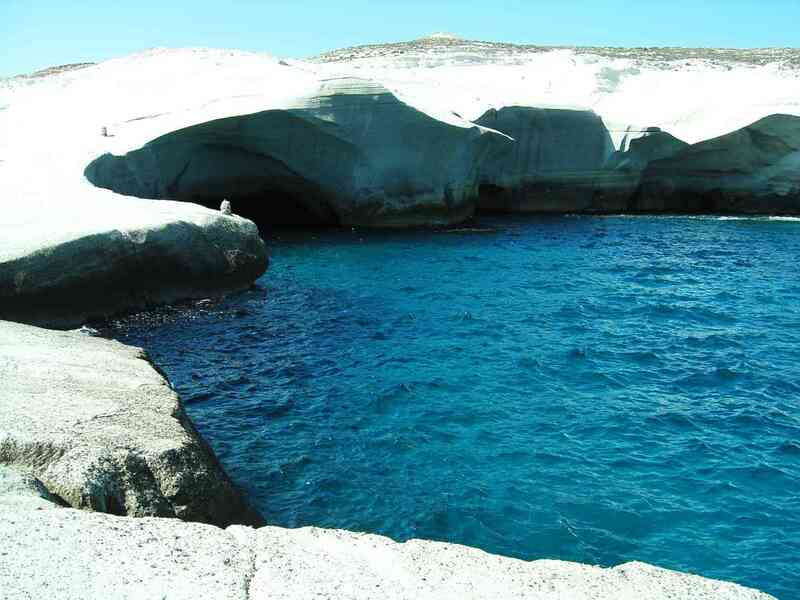 It is a cluster of five islands in the southern Aegean sea, and lies about 100 kilometres north of Crete. 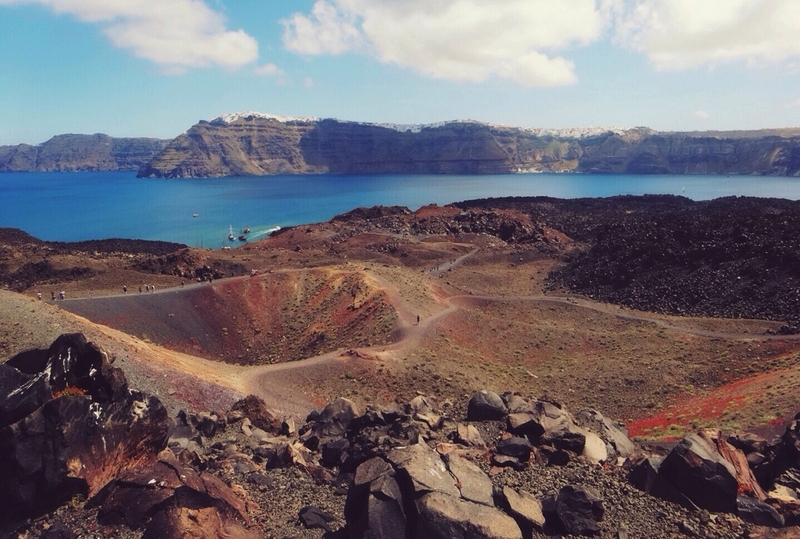 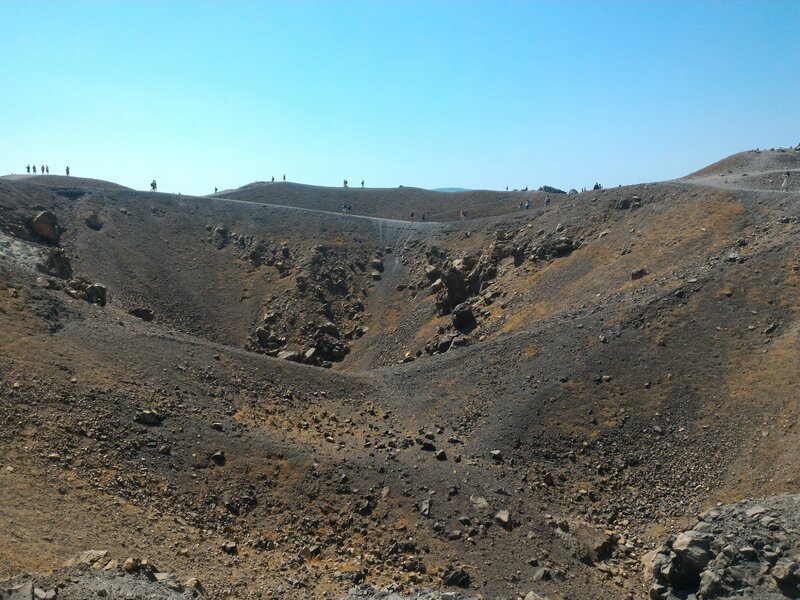 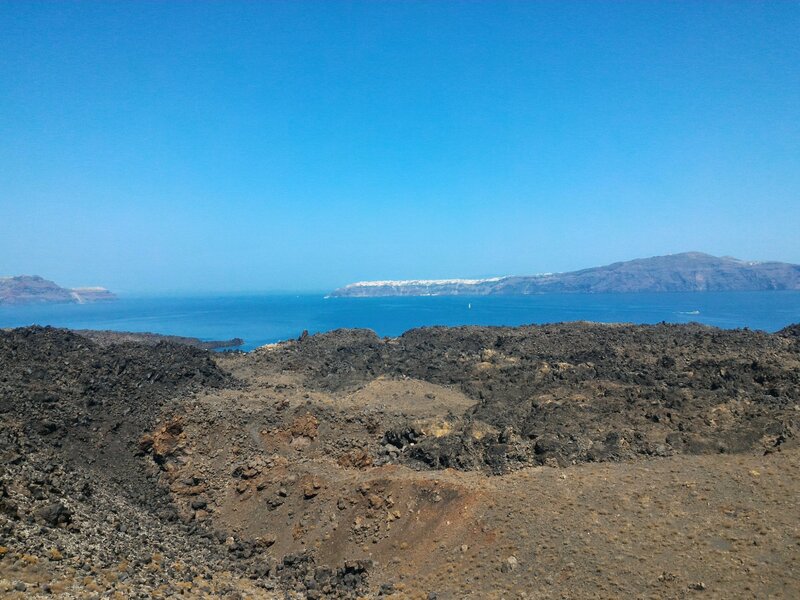 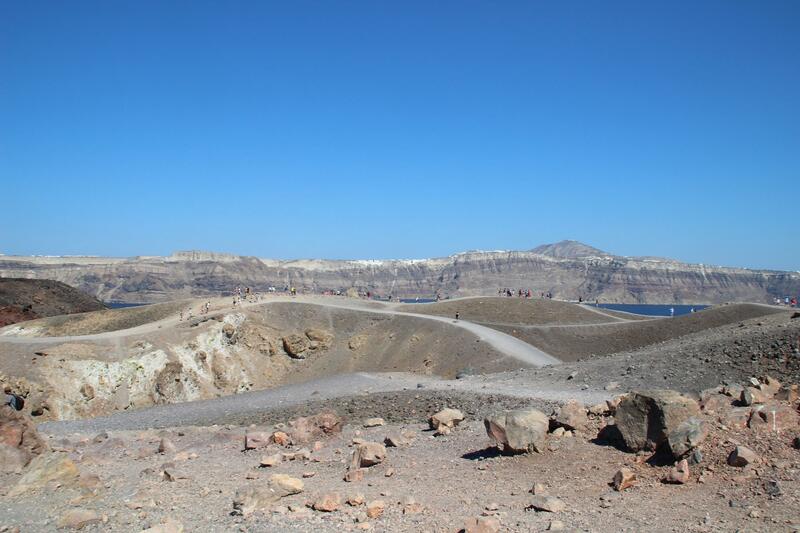 The main islands of Thera and Therasia trace out the edges of a ‘caldera‘ – a large crater, about 10 kilometres in diameter now filled by the sea – which has formed during the major explosive eruptions of the volcano over the past few tens of thousands of years. 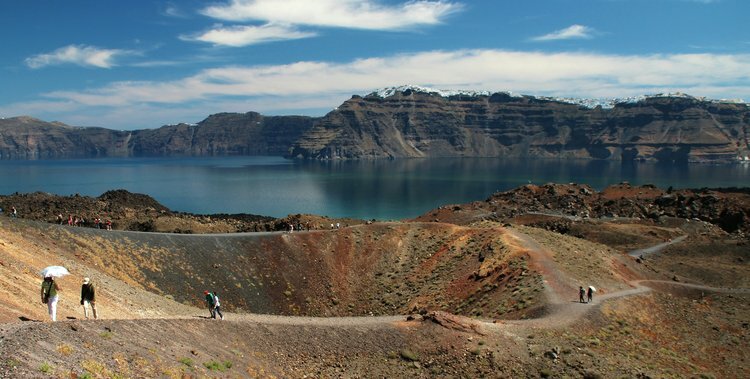 This lively volcanic past is spectacularly exposed in the multi-c0loured layers of volcanic rocks that form the cliffs that mark the edge of the caldera. 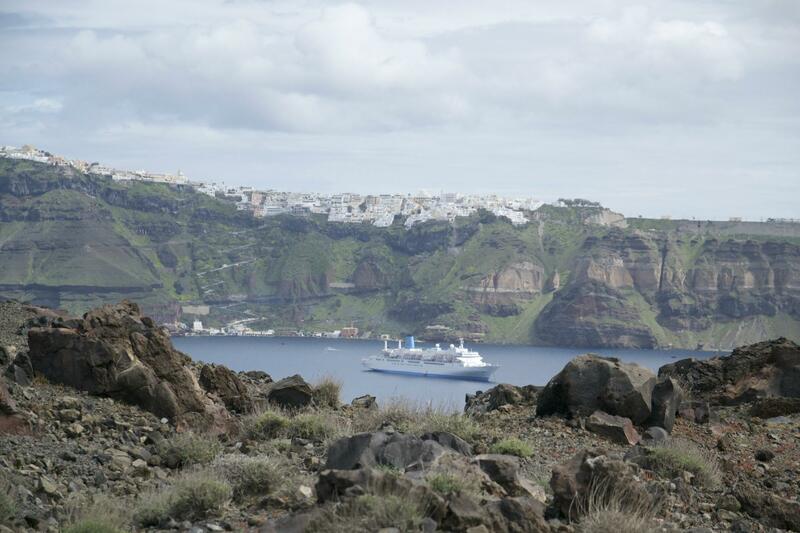 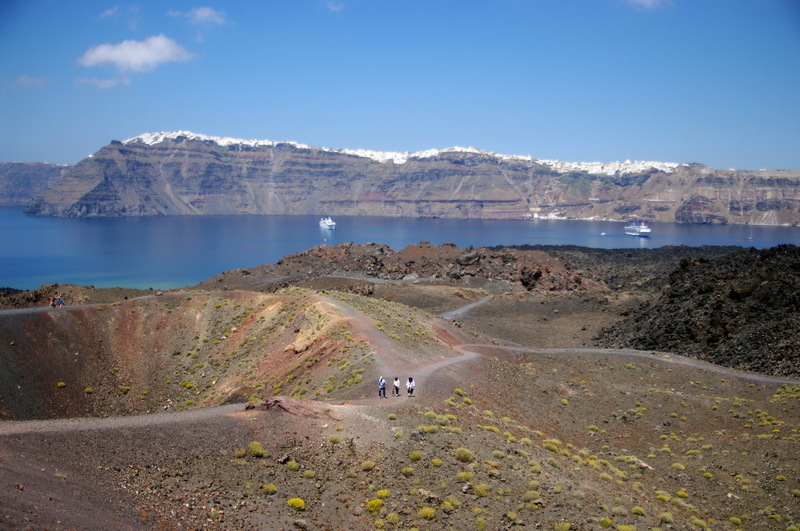 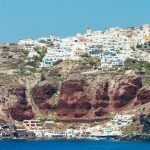 Santorini is gifted with a unique natural beauty and a wild scenery created by the vocanic eruptions. 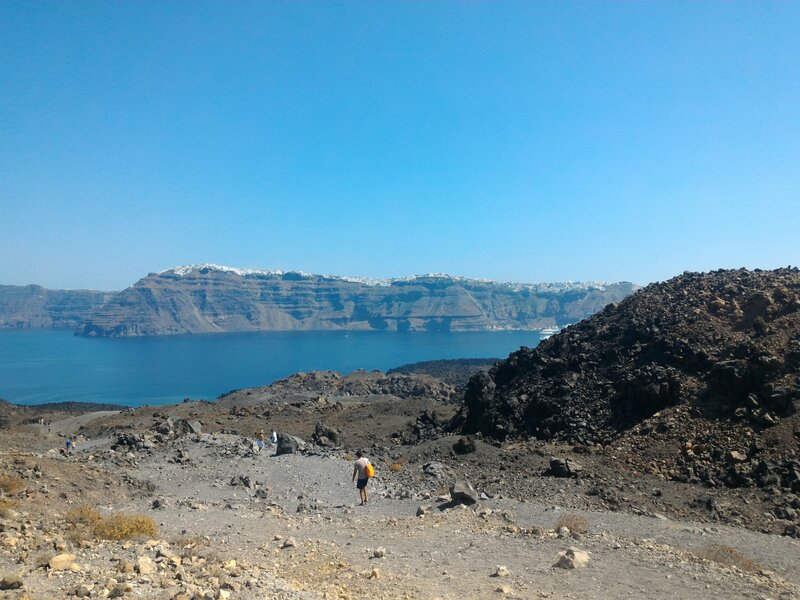 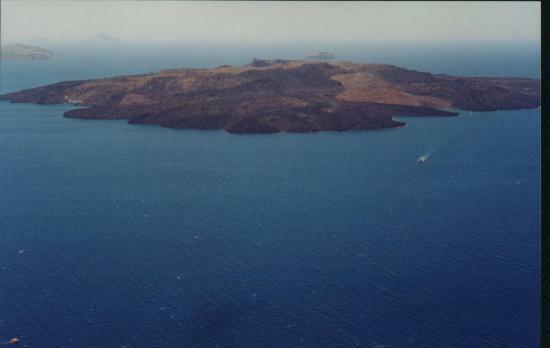 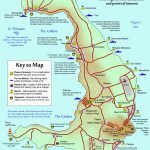 As it is extremely famous for the beautiful caldera, the island is also known for the two small islands of black lava positioned at the centre of the basin of Santorini which are, geographically, the youngest islets in the Eastern Mediterranean.